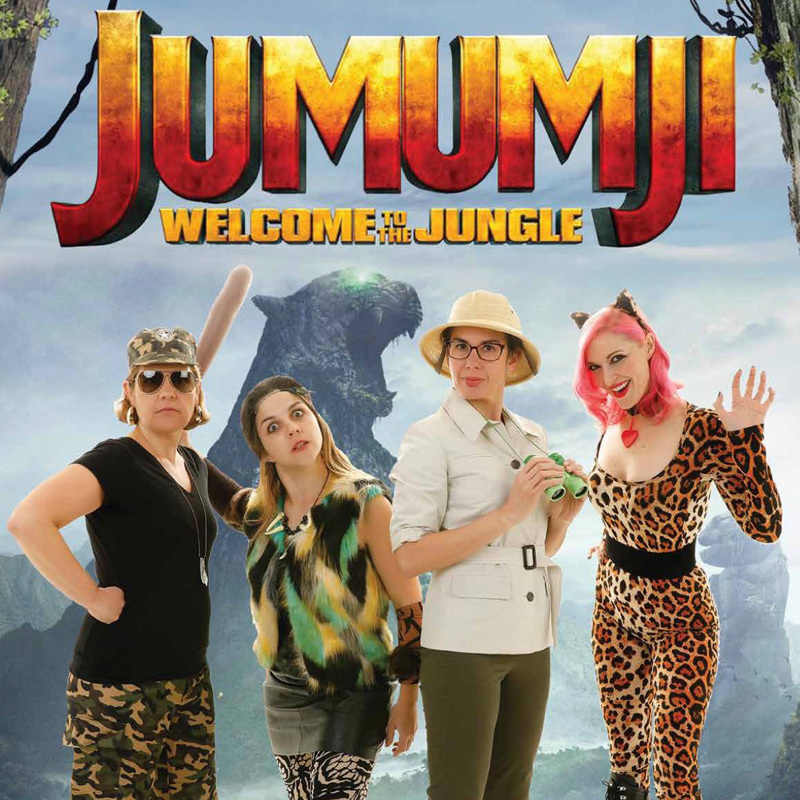 After a sell-out 2018 FRINGE WORLD and non-stop performances throughout Western Australia with their show, 'Surviving the Circus'; the Motherhood are back with their brand new show Jumumji! Motherhood, welcome to the jungle. Like all mums they are trapped in the game of Jumumji but to win they must brave teenagers, toilet training, pinterest, fancy housewives, husbands and plenty of hangovers. These mums are real and they screw things up on a regular basis, no matter how hard they try. Their stories of parenting failures remind audiences to have a long, hard laugh at themselves. A must see for anyone that is in a relationship or who has ever looked after a child. The Motherhood is a group of four passionate women who are not only stand-up comedians but also Mums, small business owners, authors, teachers, wives, friends and daughters. The group formed in 2017 and have been performing to packed out crowds throughout Western Australia ever since. 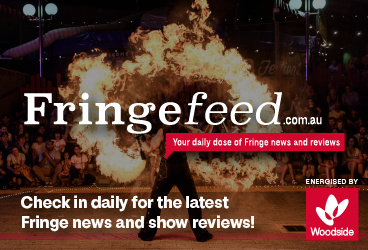 In FRINGE WORLD 2018 their show 'Surviving the circus' sold out and this year they bring a brand new show 'Jumumji.